Located in a 1930s historc building,the Taipei Qin Hall was established to increase the appreciation of the qin culture as well as to promote the study of its music. Our aim is to become an international center for the rich heritage of the qin. 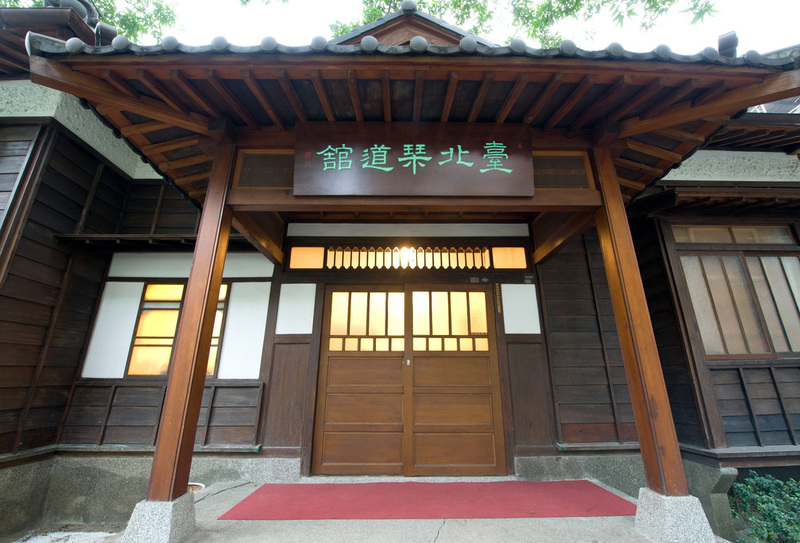 The main building, now a city-designated historical site, was constructed in the 1930s during the Japanese colonial rule. The grandeur and craftsmanship of the wooden building reflects the social standing of its original residents, who were the highest-ranking officials of the colonial bank. Surrounding this beautifully restored house is a spacious garden with big old trees, which are themselves a beautiful sight to look at. We will also combine the music with calligraphy, painting, tea ceremony, incense appreciation and floral arrangement to create a new paradigm of qin performance for the modern-day society.